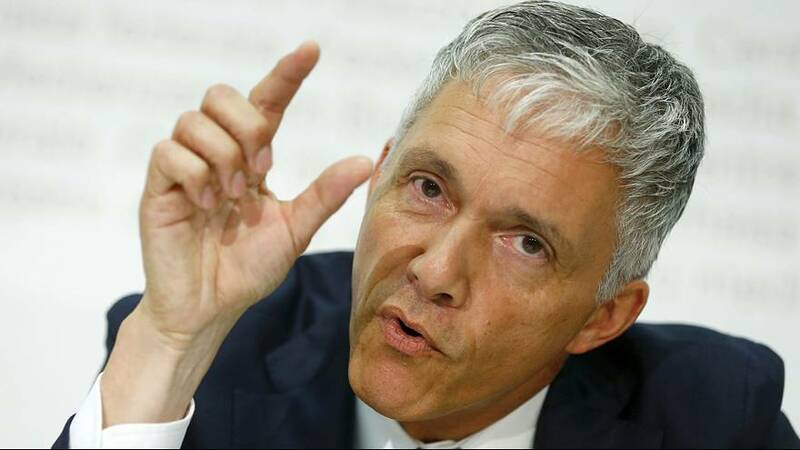 A Swiss team looking into alleged corruption within FIFA says it has seized around nine terabytes of data pertaining to the investigation. There will be formal interviews of all relevant people. By definition, this has not excluded interviewing the President of FIFA and the Secretary General of FIFA. Authorities are looking into 53 cases of possible money laundering within the footballing body, according to Michael Lauber, Swiss Attorney General. “There will be formal interviews of all relevant people. By definition, this has not excluded interviewing the President of FIFA and the Secretary General of FIFA,” he added. Outgoing President Sepp Blatter has not been questioned so far. A number of Swiss banks have reported suspicious activity surrounding FIFA accounts, according to the attorney general. The European investigation is running at the same time as a major FBI inquiry into FIFA and suspected irregularities surrounding several World Cup tournaments.